Google’s all-glass Pixel 3 marks the end of the era of aluminum flagships. But glass is fragile, so putting a protective case on your Pixel 3 does seem a very good idea. If you too are looking for a case for your new and shiny Pixel 3, then you’ve come to the right place. 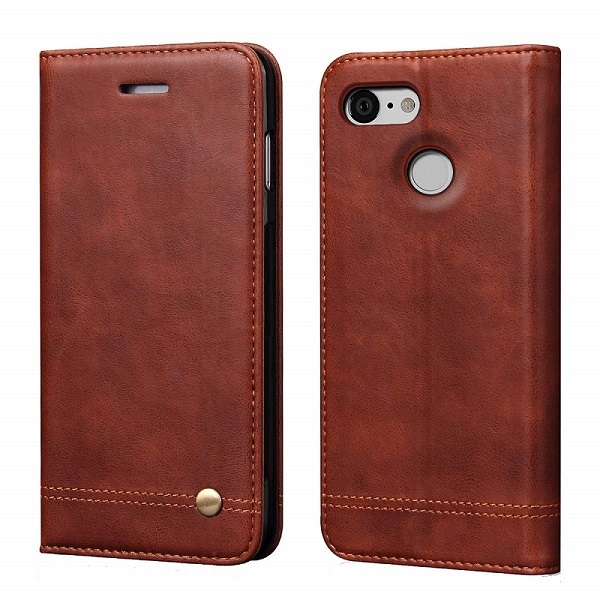 We’ve put together a list of some of the best leather cases you can get for the device. Because such a quality smartphone deserves a case of the same standing. And leather makes any phone feel like a very luxurious affair. A stylish case featuring clean lines, rounded edges and a super-slim profile is offered by Bellroy, a well-known maker of leather goods. 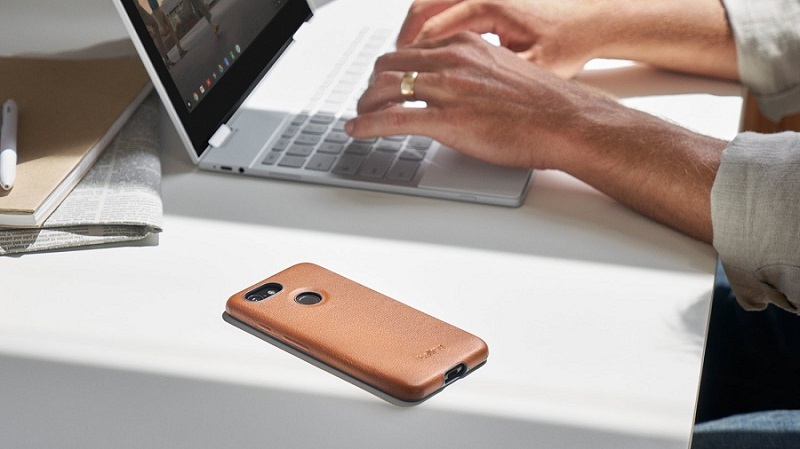 The product has a sturdy gold-rated LWG tannery leather exterior and a TPU shell, which combine to provide advanced protection for the Pixel 3. 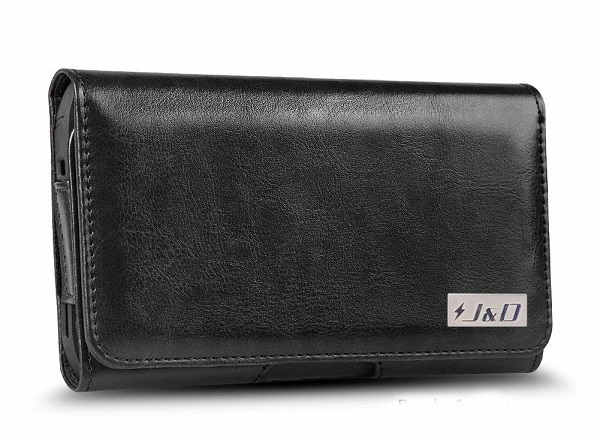 This leather case is made from premium synthetic leather and includes wallet-like features such as slots to hold cards. 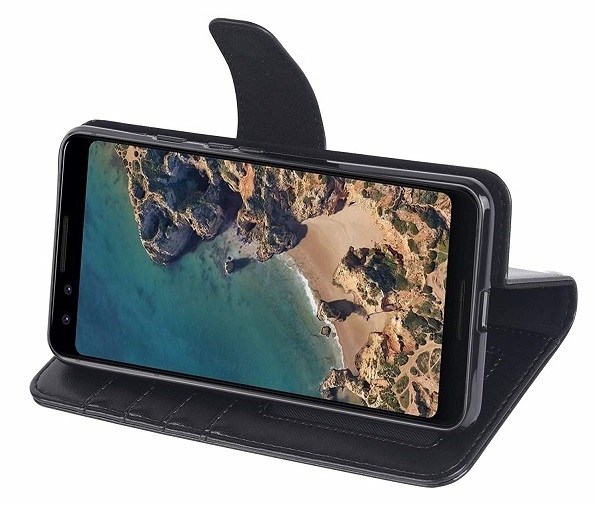 The product also doubles as a multi-angle stand, so you’ll be able to prop up your Pixel 3 and watch videos or during video calls. Your Pixel snaps into the case’s right plastic, inside shell while the cover will prevent the phone’s shiny new display from getting scratched. It’s available in Black and Brown. 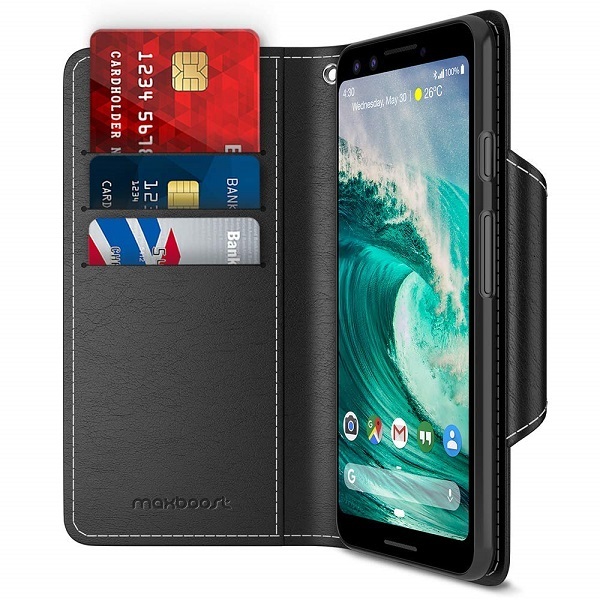 Another leather wallet case for the Pixel 3, this time brought to you by Maxboost. The accessory is crafted from PU Leather and includes 3 card slots for money or additional cards. It can also act as a stand when you feel like using your device for entertainment. It’s available in Black for the time being. 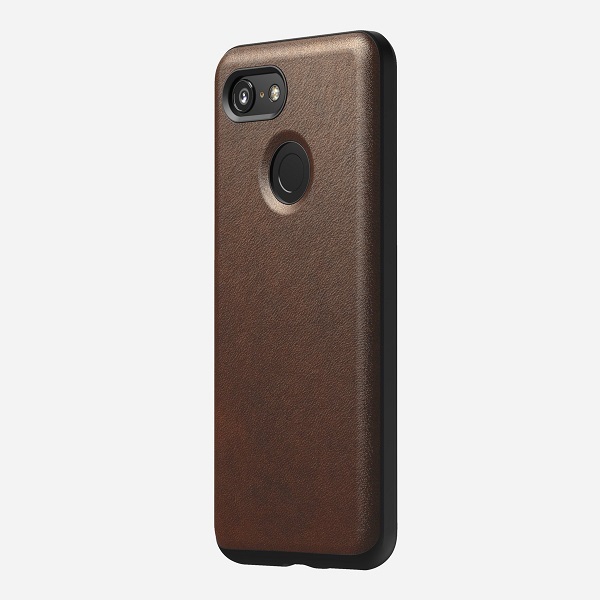 Want a case made of genuine leather for your Google Pixel 3? 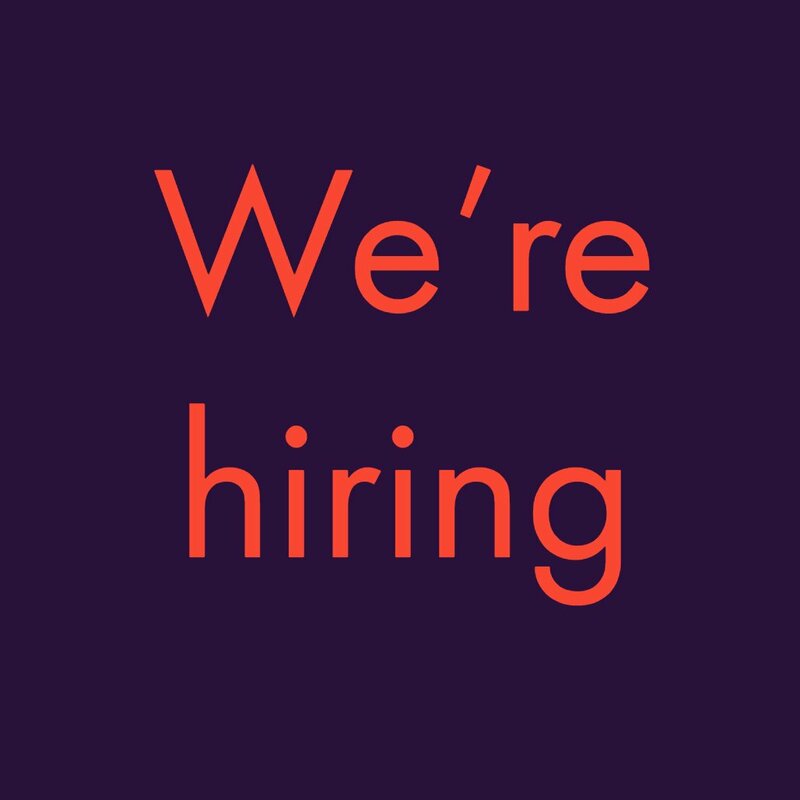 Then the ProCase might be exactly what you’re looking for. You’ll notice the exquisite craftsmanship right from the get-go, as this elegant leather case has a very luxurious feel. The product features 2 interior card slots and a built-in kickstand with support for multiple horizontal positions. You can get it in Black, Brown or Red. Accessory maker Nomad presents us with a minimalist yet very stylish case for the Pixel 3. It’s made of suppler Horween leather that according to the manufacturer, develops a patina with time. The case boasts 6ft drop protection and has a thin construction, so it will perfectly complement your device. 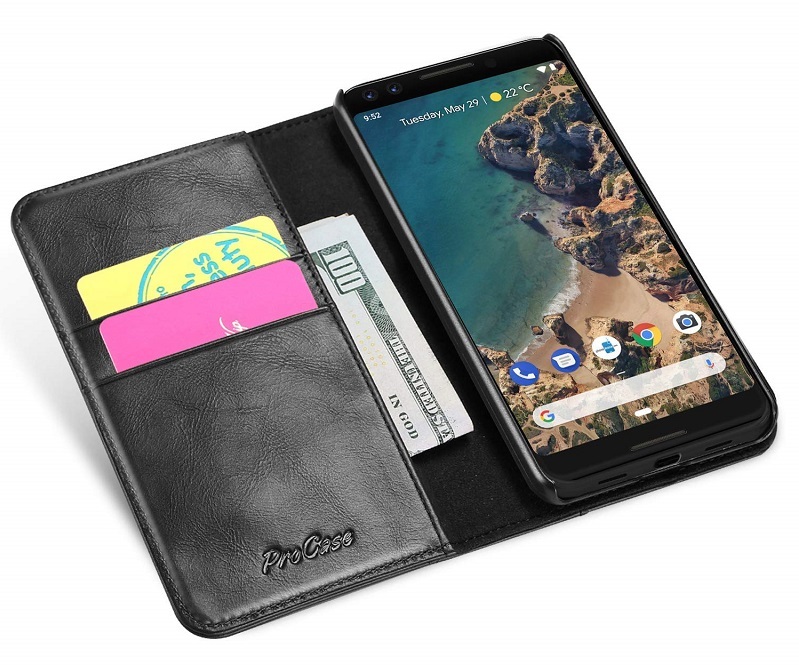 Need rugged protection for your Pixel 3, but also want your case to be made of leather? Then the Bettop case might be just you need. The accessory is crafted out of high quality shockproof and anti-scratch TPU and will protect your phone against the inevitable daily wear-and-tear. The outside is covered in PU leather, which makes it look very sleek. It’s available in Black or Gray. eBay is a good place to buy your phone cases if you want to save some money. 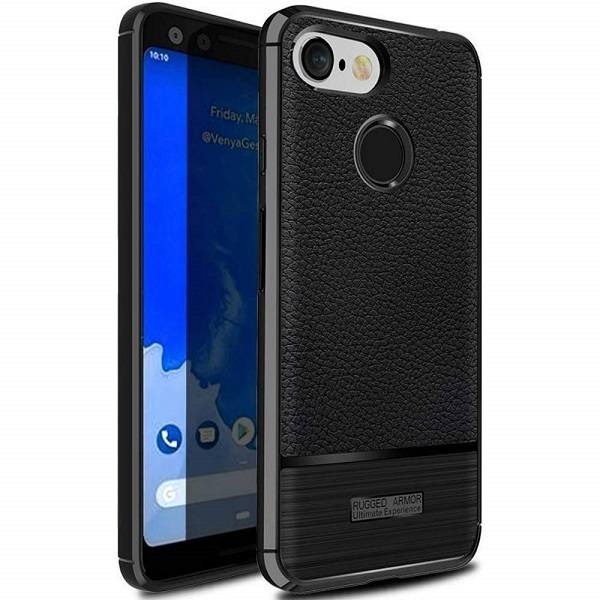 Check out, for example, this Slim Back Case for the Pixel 3 which also features a rhombus slots heat dissipation design that keeps the phone from overheating. 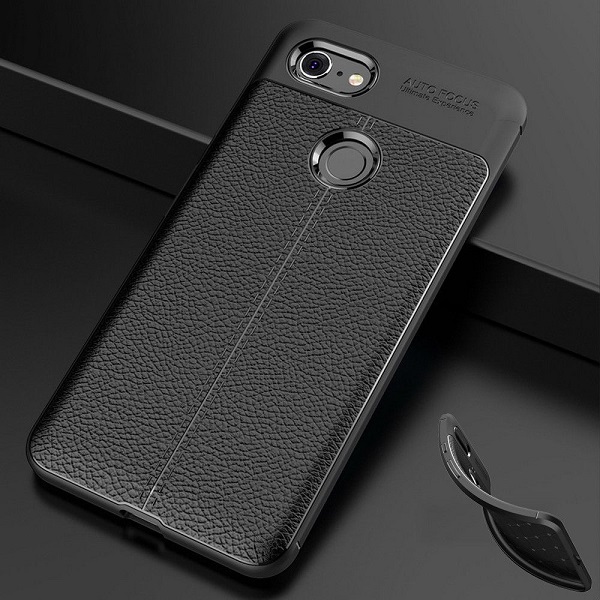 The back of the case is wrapped in textured leather, while its frame is made of soft TPU/Rubber to protect the device against accidental falls. Comes in Black, Red, Navy Blue and Gray. This Chinese case cover for the Pixel 3 is made of PU Leather and PC and snaps easily on the back of your Pixel 3. It’s available in Black, Red, Gray, and Coffee. 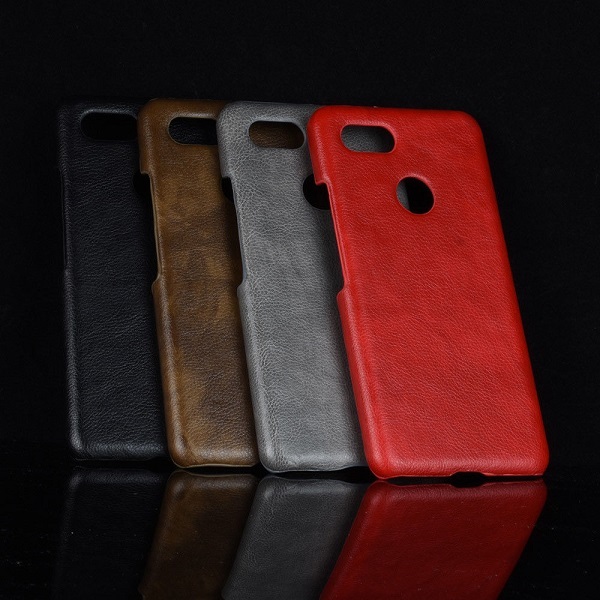 This case is made of premium PU leather which was selected for its quality and strength. 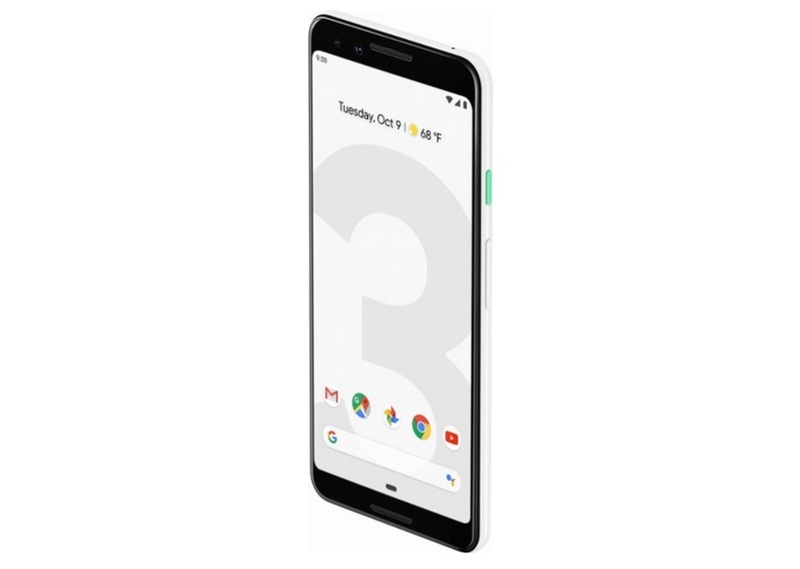 It features a soft TPU inner skin cover that holds your Pixel 3 in place. It also doubles as a stand for watching movies and video calls. The product features 4 card slots, so you can store more than just your phone but also credit cards or IDs. You can buy it in Black or Rose Gold. Pixel 3 Top Shot feature: how to use it? This unusual case for the Pixel 3 looks more like a pouch. Its equipped with a durable belt clip and two more belt loops and front magnetic closure to keep your device in place. The pouch is made of a breathable inner leather-looking material that is designed to accelerate heat dissipation. Of course, the case also protects your device from bumps and scratches. We’ve reached the end of our roundup. So which of these cases you’d like to try on your Pixel 3? Let us know what you think in the comment section below.